Most of my posts about the new generation have been centered around Boruto Uzumaki, his powers and his role in things to come. Someone who has the prerequisite powers to match Boruto's strength and stand by him during the destruction of Konoha is Sarada Uchiha. As an Uchiha Shinobi who has awakened the sharingan, she has powers of perception that are unmatched by her peers but just how strong can she get and what is her potential role in things to come. Like i mentioned earlier, Sarada has awakened her sharingan which if trained properly gives her powers of perception and Insight which lets see thru genjutsu and cast genjutsu of her own, allows her to follow high speed movement, read opponents moves and handseals and offer some for of pre-cognition and she also has the ability to read her opponent's chakra. As an Uchiha she has the affinity for Fire Release and she may her inherited her father's lightning style. She has also been shown to be proficient with shurikenjutsu which can be made more deadly with increased training of the sharingan and she has displayed the monstrous strength her mother has shown too showing she has good chakra control. Nothing has been shown about her chakra reserves but she would still make a formidable shinobi irrespective of her chakra reserves and a good example of a strong uchiha would be her uncle Itachi who had low reserves but made up for it with fantastic chakra control. After awakening her sharingan out of joy, she may awaken her Mangekyo Sharingan the same way giving her access to powers at the levels of the limited Tsukiyomi and Amaterasu. 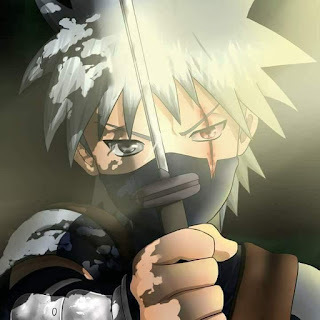 There is a danger however of initial underdevelopment that was done to her mother in classic Naruto with all the focus on Boruto. 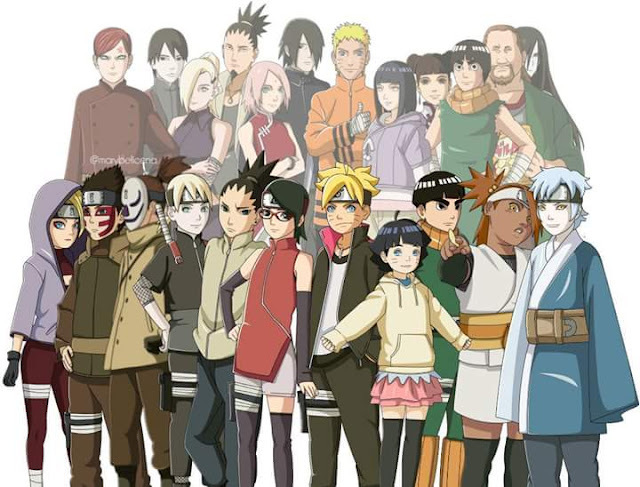 I hope the anime would focus a little on the Uchihas and the new role within konoha. It would be interesting to see Sakura as the head of the medical nin division within konoha making revolutionary additions to the field of medical ninjutsu and Sarada playing a bigger role than her mother did in the naruto anime. It would be good to see a kunoichi make a significant impact on the shinobi world. 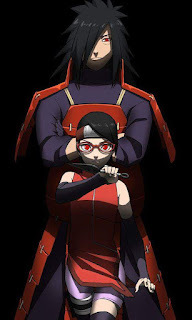 I wrote based on what has been shown about Sarada. I would to see her get some more screen time and a more active role similar to what Shikidai has in the Boruto anime.